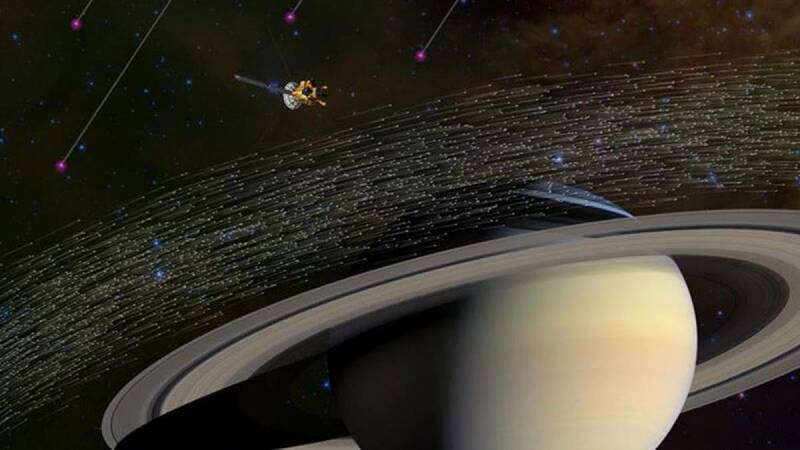 New York : After 13 years in orbit, the US National Aeronautics and Space Administration's (NASA) Cassini spacecraft made a fateful plunge into Saturn's atmosphere on Friday morning, ending the mission just one month shy of its 20th launch anniversary. "Earth received CassiniSaturn's final signal at 7:55 a.m. ET (1155 GMT). Cassini is now part of the planet it studied," Cassini's team said on Twitter, reports Xinhua news agency. The spacecraft made a deliberate plunge into Saturn's atmosphere to avoid the small possibility of it crashing into a potentially habitable moon, in particular Enceladus. The Huygens lander separated from Cassini and plopped down on the surface of Saturn's moon Titan shortly after the arrival.